The firm’s managing partner Lawrence Datz has been described in leading publications as one of Florida’s most experienced and best divorce law and family law attorneys. 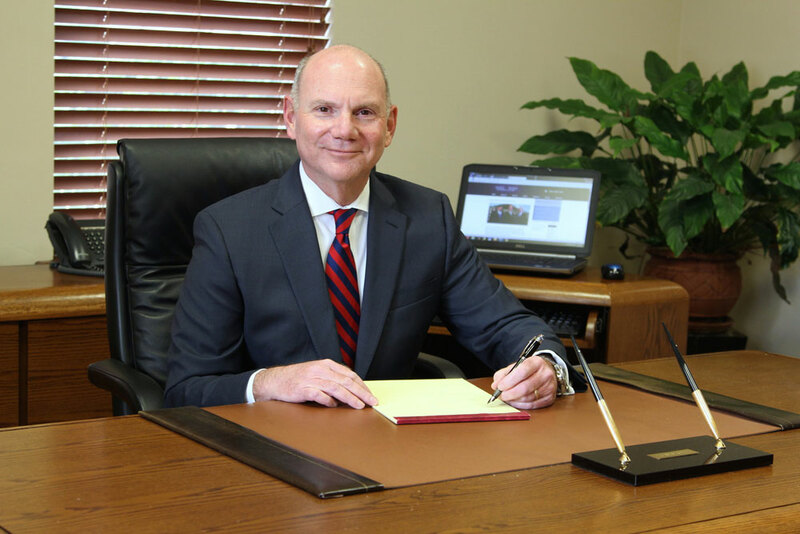 With a bachelor’s degree from Vanderbilt University and his law degree from Cumberland School of Law, Lawrence Datz was admitted to the Florida Bar in 1983 before beginning his career as an assistant state attorney for Florida’s Fourth Judicial Circuit. Lawrence Datz spent almost two decades practicing family law, divorce law and criminal law before forming the Datz & Datz law firm in 2003, which focuses primarily on family law including divorce law. Board Certified in Marital and Family Law, Lawrence Datz is a Fellow of the American Academy of Matrimonial Lawyers as well as a Master in the Florida Family Law Inn of Court. He has been a long-standing leader among Florida family law attorneys. He has served on family law leadership committees for The Florida Bar Association. He chaired The Florida Bar’s Litigation Support Professionals Committee from 2001-2008 and its Ad Hoc Committee on Parenting Coordination from 2007-2011. He also served as president of Florida’s Association of Family and Conciliation Courts in 2012.